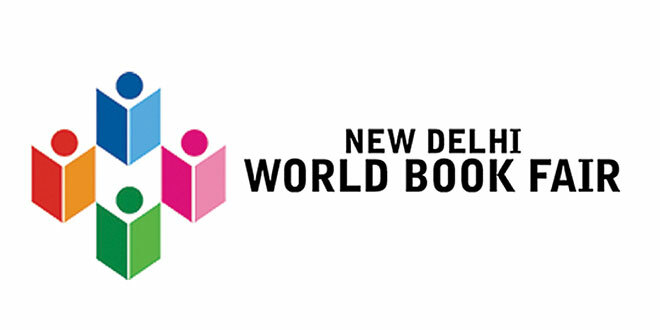 The New Delhi World Book Fair (NDWBF), which has been one of the biggest events in the publishing industry for over 45 years, is back. The fair is organized by National Book Trust, India and is a 9-day affair held from 5th January 2019 to 13th January 2019 at Pragati Maidan, New Delhi. Inaugurated in 1972, New Delhi World Book Fair is the second oldest book fair in India. 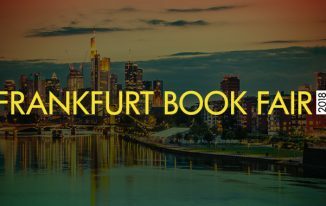 It’s the 27th edition of NDWBF, commonly known as “World Book Fair” or “Vishwa Pustak Mela”, which will be held from 5-13 January 2019. Organized by the National Book Trust, India, an autonomous organization of the Government of India under the Ministry of Human Resource Development and co- organized by India Trade Promotion Organization (ITPO), the nodal agency of the Government of India under the Ministry of Commerce, the fair attracts thousands each year. Earlier, this fair used to be organized once every two years. However, 2013 onwards, this mega literary event was turned annual. It pulls interest from significant distribution houses around the globe. 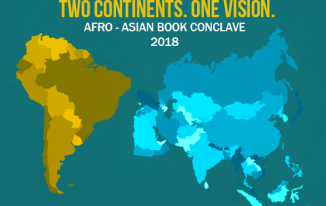 This nine-day annual event sees booksellers, publishers and book lovers from all parts of the world at Delhi, Pragati Maidan, offering a stage for experts in the book business to investigate the promising prospects of the publishing market in India and neighbouring nations. Theme: The idea behind the theme ‘Readers with special needs’ is to emphasize on inclusive learning by exhibiting 500 books including Braille books, audio books, silent books, tactile books, integrated print-Braille books, books for differently-abled, children with sight or ear impairment, autistic kids, children/readers with ADHD, behavioural/psychological problems/anxieties etc. Guest of Honour: This year, Sharjah was welcomed as the guest of honor in New Delhi World Book Fair. Sharjah has been chosen the guest country due to its pioneering efforts in the promotion of literature, arts in all its forms, intercultural appreciation, reading and knowledge sharing in the region. The specially designed Sharjah pavilion showcases the rich and dynamic culture and literature of UAE. 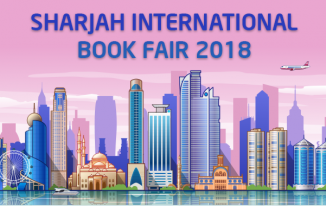 A delegation of writers, publishers, and scholars like Habib Ghuloom, Mohammed Bin Jarsh, Abdulla Al Hadeya, Tamer Said (Kalimat Group Publishing), Jamal Al Shehhi (Kuttab publishing House), among others participate in the fair. Publishers: This year, more than 600 publishers from across the country in various languages including Bangla, English, Gujarati, Hindi, Maithili, Malayalam, Punjabi, Sanskrit, Sindhi, Tamil, Telugu and Urdu displayed books at more than 1350 stalls at the fair. Cultural Programmes: NBT organized various cultural programmes by driving associations in the field like the Song and Drama Division, Sahitya Kala Parishad. Cultural programmes organized in the event saw wide participation from all quarters, especially from foreign participants. Braille Books: National Book Trust, India in collaboration with All India Confederation of Blind (AICB) have jointly published a set of books in Braille for visually impaired readers. So far, over 250 books in Hindi, English and other Indian languages have been published. Celebrating the culture of reading and promoting inclusive learning the New Delhi World Book fair 2019 saw great success this year. Until next year, keep reading books and stay tuned for more updates on the publishing industry.